Writer Ta-Nehisi Coates is the national correspondent at The Atlantic where he writes about social issues and politics. He was recently awarded a MacArthur grant to further pursue his reporting. 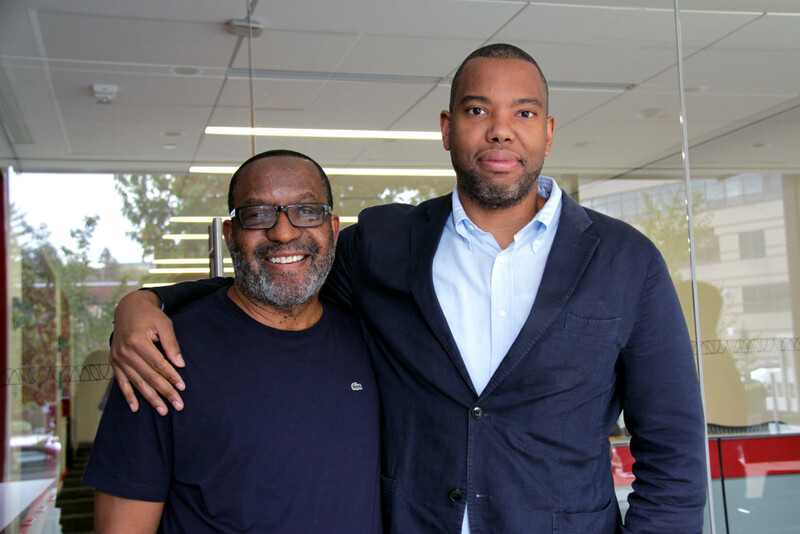 Coates sat down with Kojo Nnamdi for an hour to discuss everything from how the death of a college friend transformed his perceptions of justice to why he why he was apathetic in the wake of September 11th. Listen to highlights below and check out the full conversation.